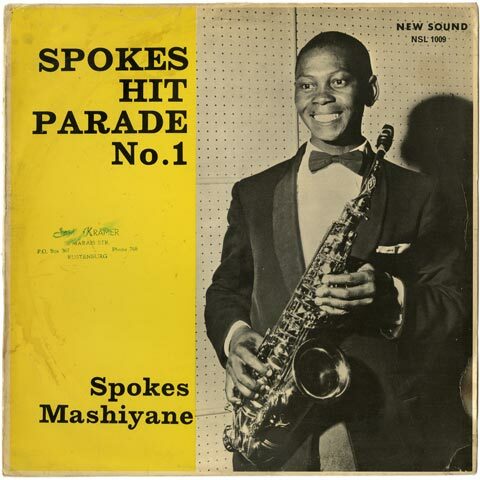 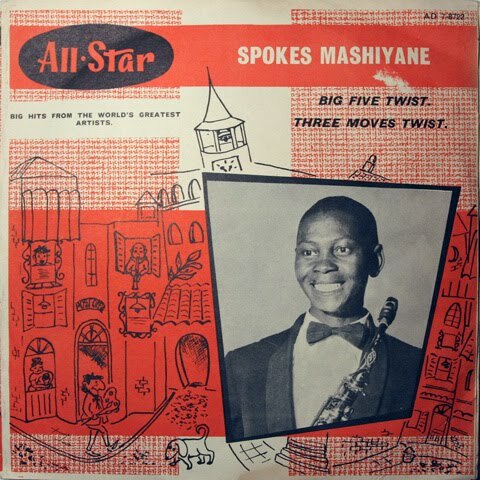 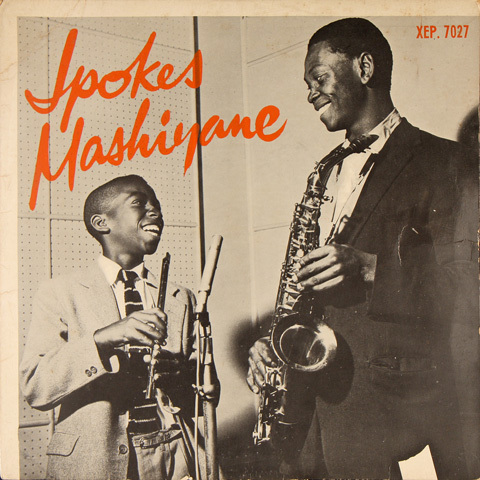 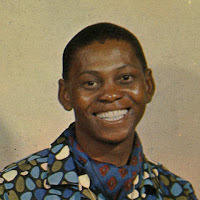 Next week marks 40 years since the untimely death of Spokes Mashiyane at the age of 39. The South African legend died of cirrhosis of the liver on February 9th, 1972 at Baragwanath Hospital in Soweto. 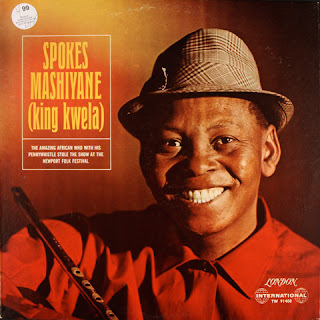 Significantly last week marked the 79th anniversary of his birth. 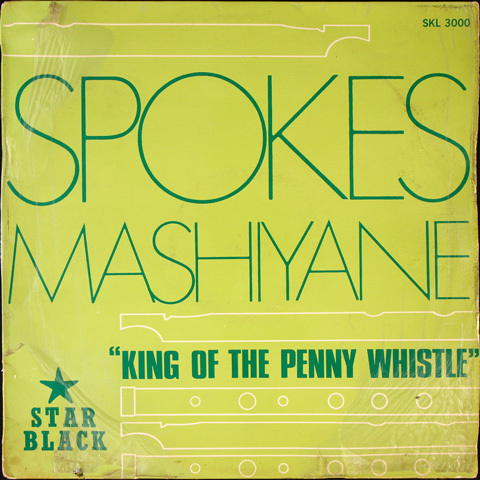 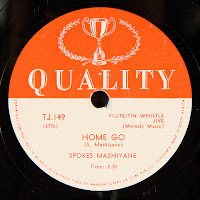 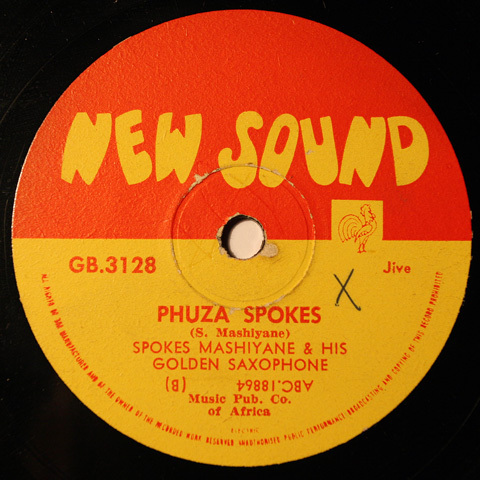 An extensive discography for Spokes Mashiyane has been compiled to mark this occasion. 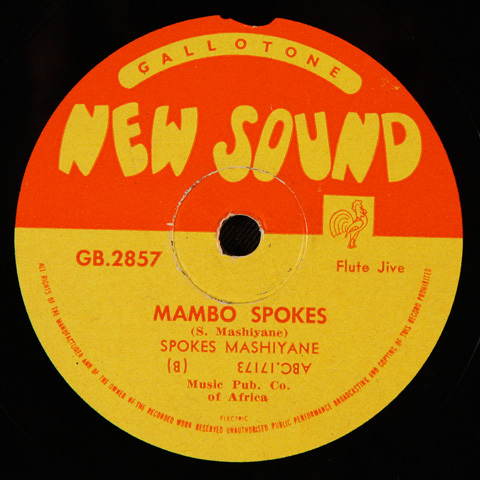 Many thanks to the team at Electric Jive, and Laurent Dalmasso for help with this. Also the Ballantine Collection and ILAM both hosted at SAMAP have been invaluable resources. 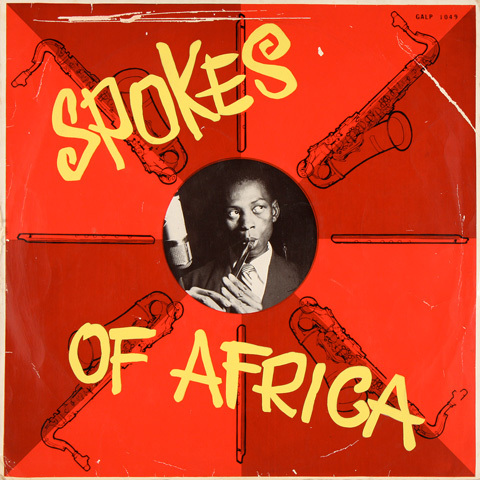 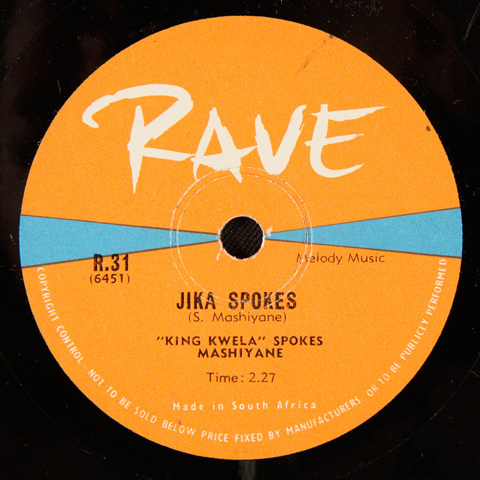 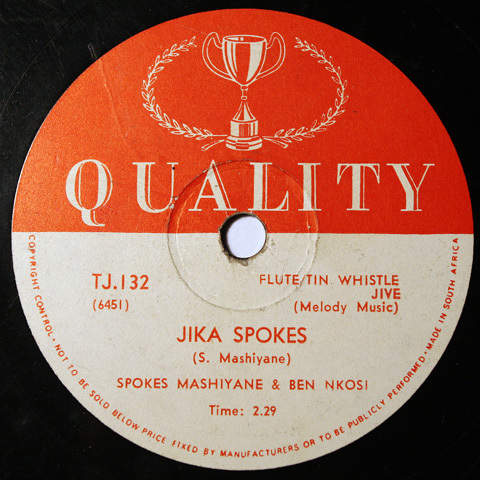 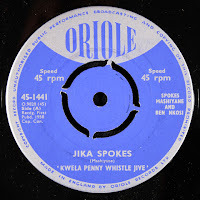 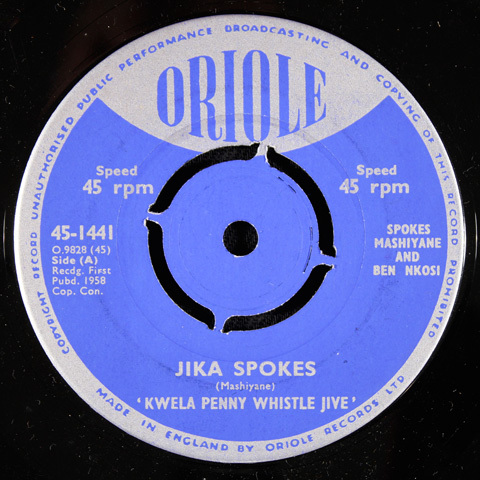 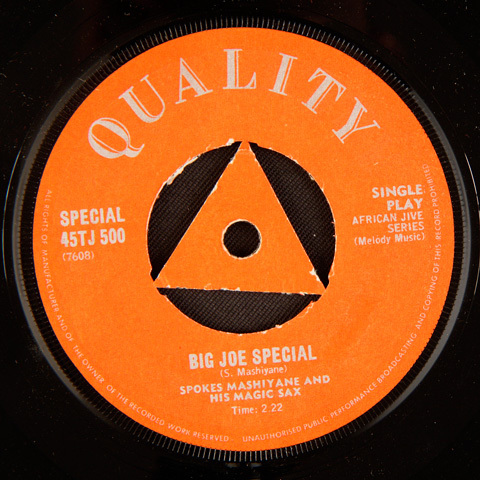 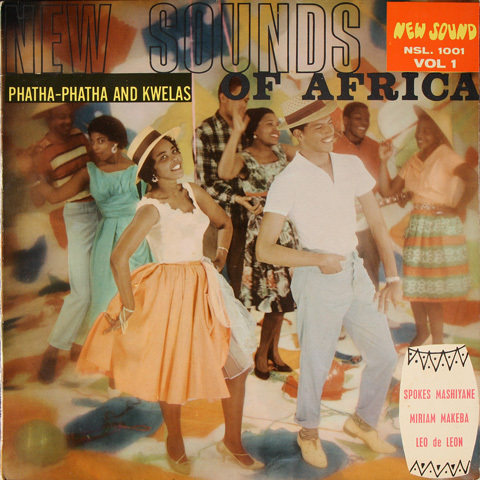 In 1959 another full-length album Spokes of Africa was issued. 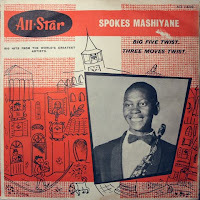 Mashiyane's second, this LP to my knowledge was also the second for any black artist. 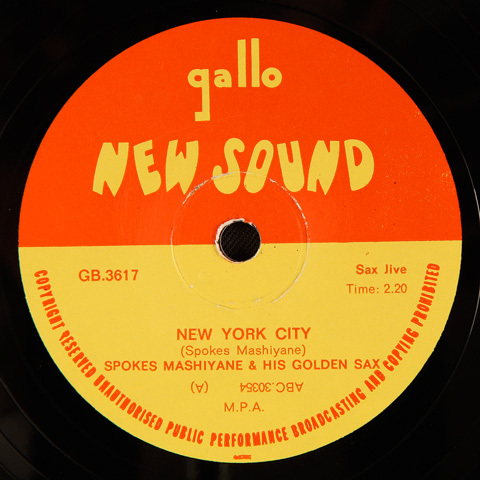 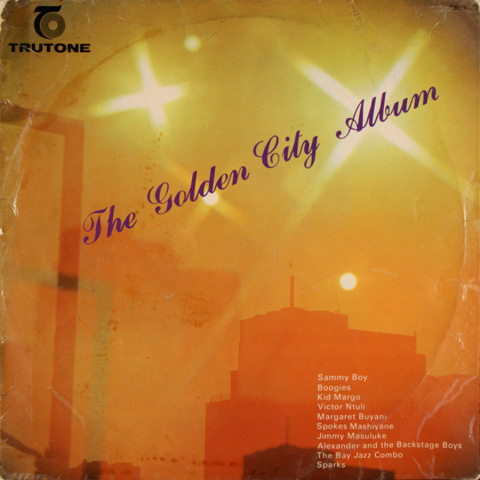 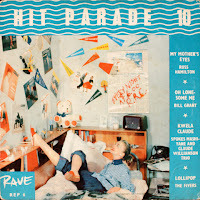 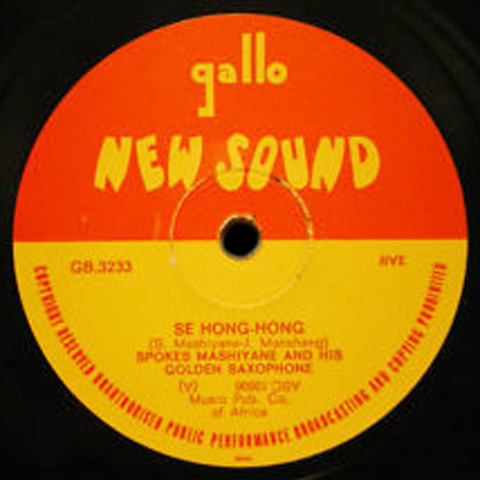 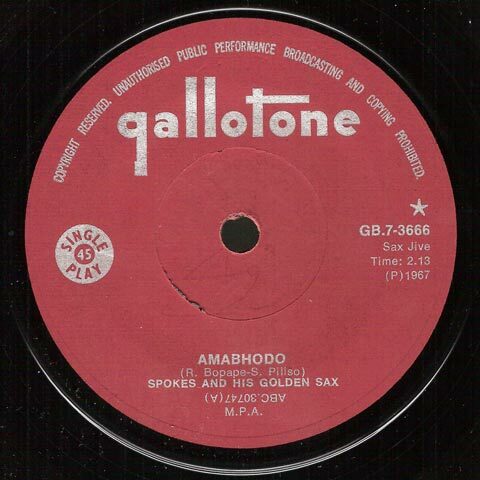 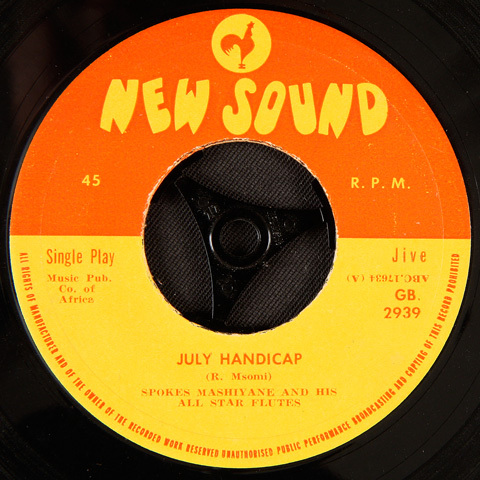 Gallo’s New Sound label then launched an excellent series of LP records around late 1959 or early 1960. 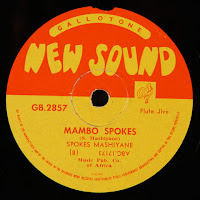 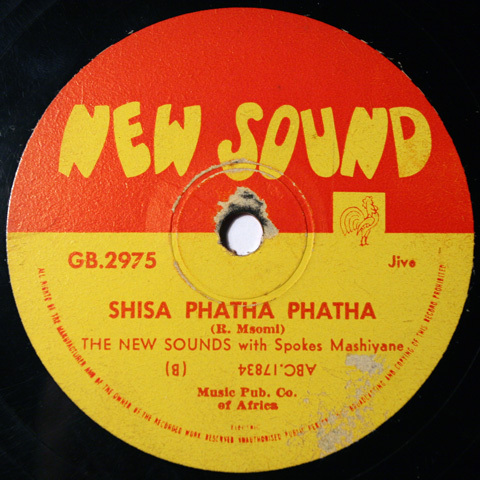 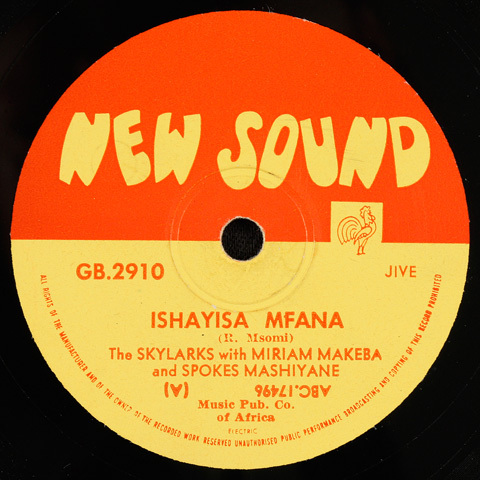 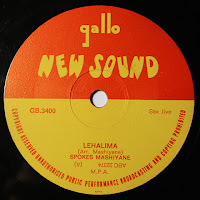 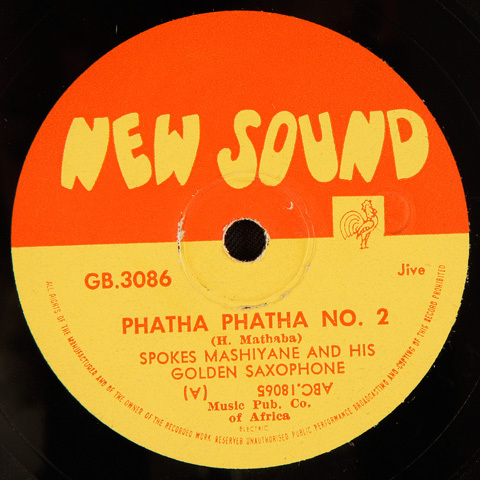 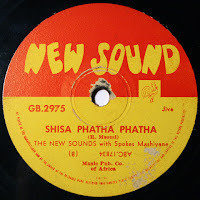 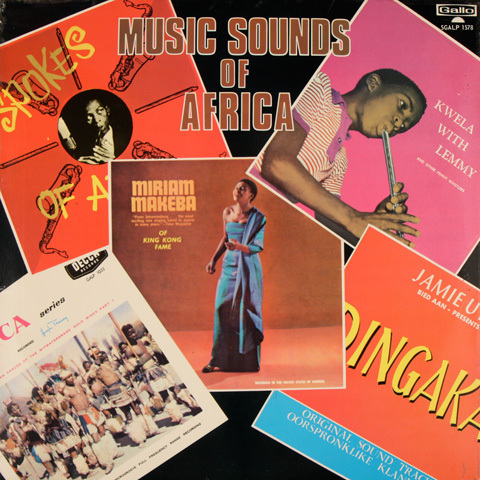 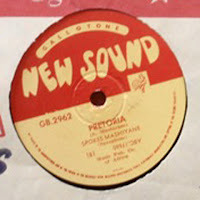 The first being New Sounds of Africa (NSL 1001) a compilation LP with Mashiyane, Miriam Makeba and the Skylarks but almost exclusively featured tracks by Mashiyane. 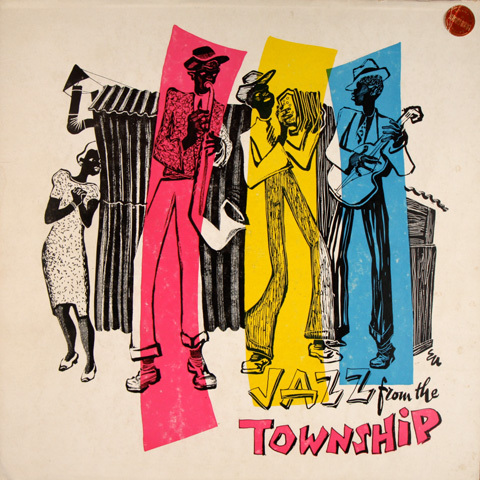 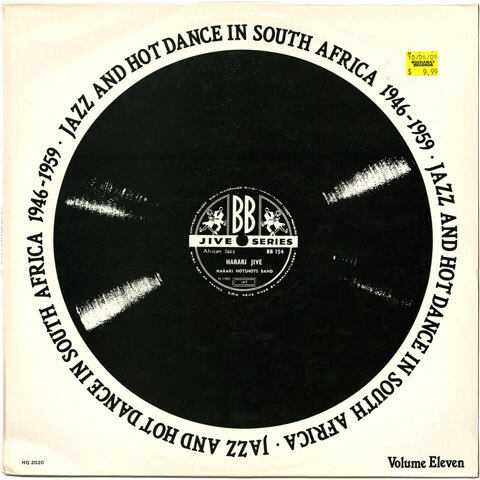 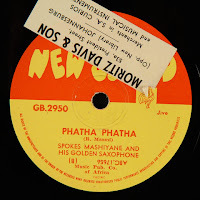 This series would go on to included the classic 1962 Castle lager Jazz Festival (NSL 1010) and the highly acclaimed and collectable Chris McGregor and his Castle Lager Big Band (NSL 1011). Of the eight LPs that I am familiar with from this series, Mashiyane appears on four. 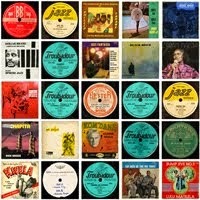 View some of these at flatinternational. 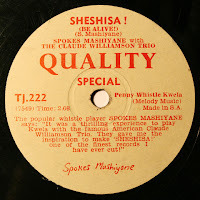 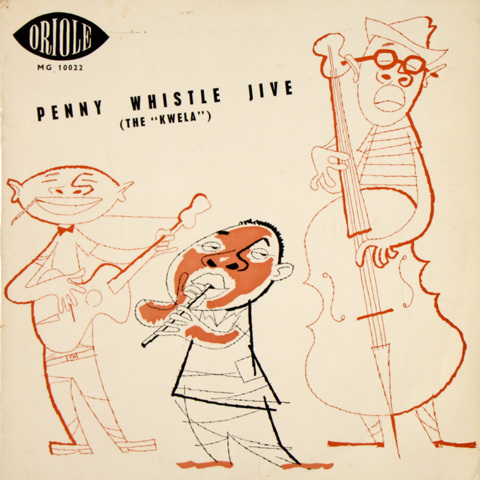 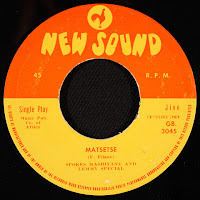 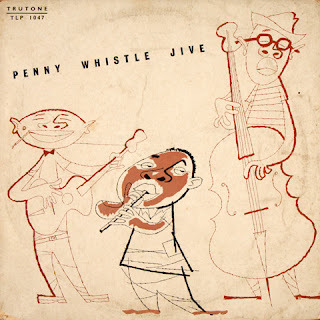 Released on Teal’s Star Black label (SKL 3000) (their first I believe) in 1969, Mashiyane here returns to the penny whistle, which for that time seems particularly unusual. 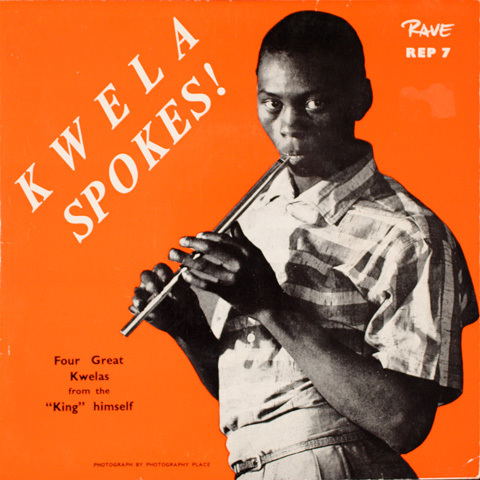 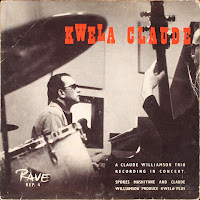 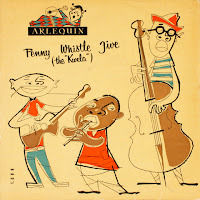 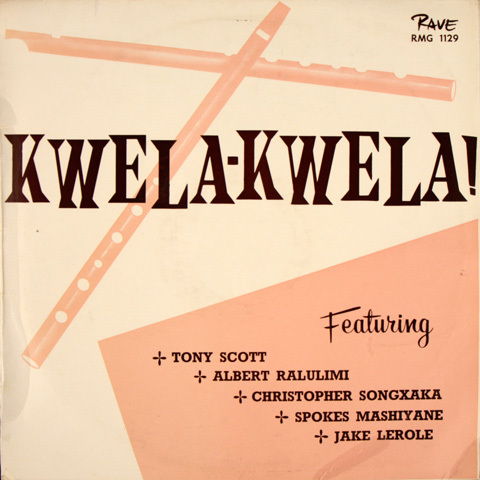 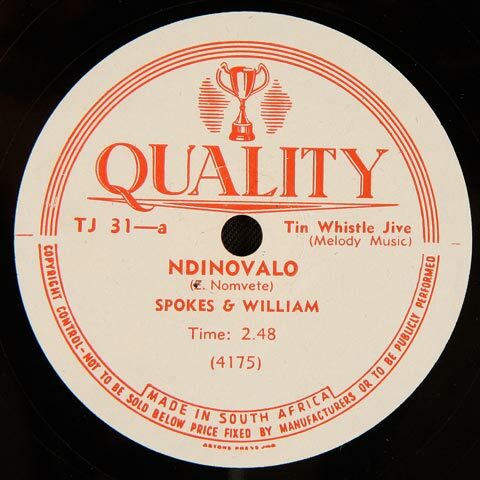 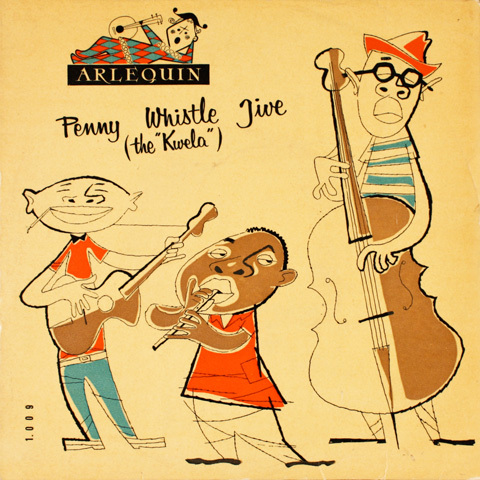 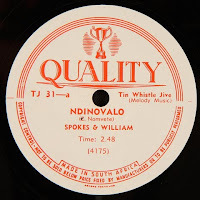 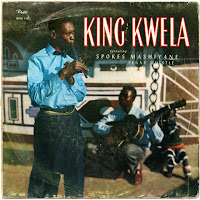 The popularity of kwela had been waning since the late 1950s and with the rise of mbaqanga in the 1960s, it seemed that the style of music had all but been abandoned. 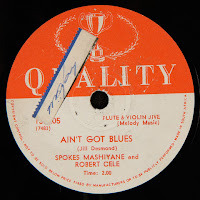 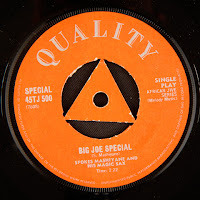 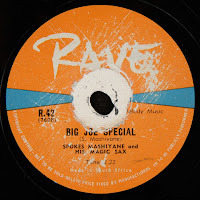 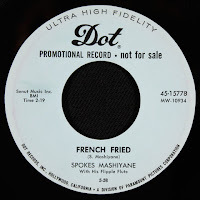 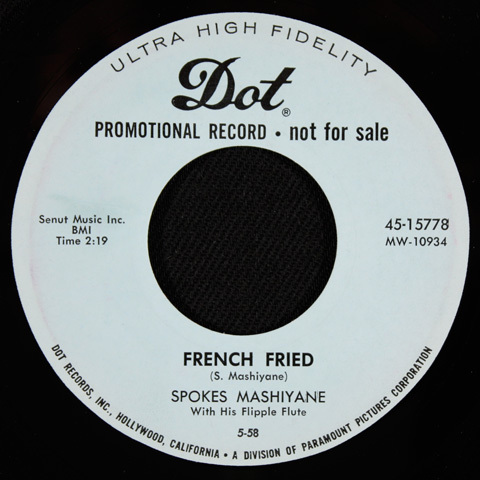 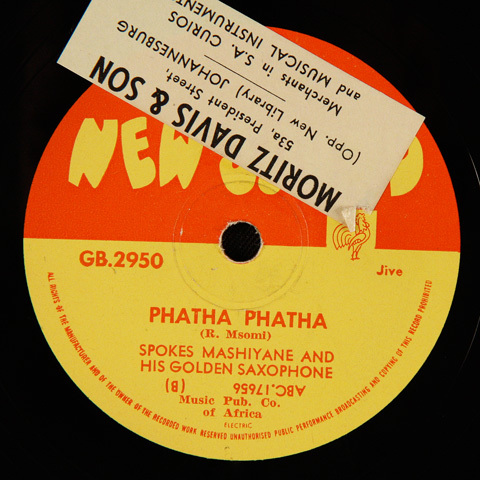 Mashiyane here revisits in name at least some of his big hits like Ace Blues and TJ 500, the catalogue number for his first sax hit Big Joe Special. 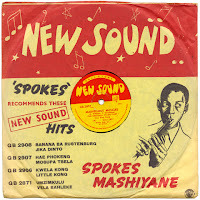 Surprisingly, he is backed by a band boasting a full elastic mbaqanga sound. 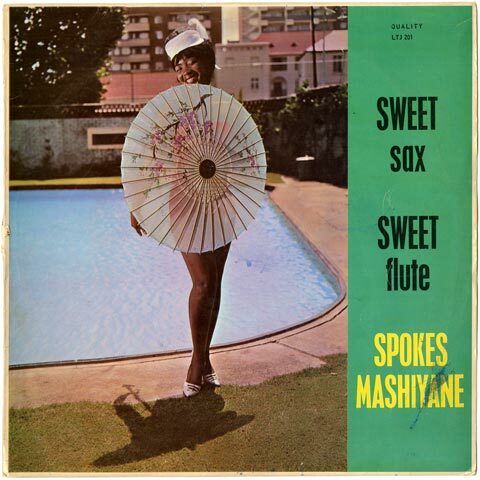 My guess is that this is Mashiyane’s last album. * Thanks to Laurent Dalmasso for this images. 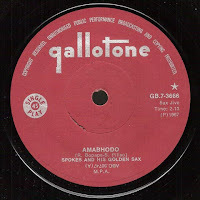 * Thanks to Laurent Dalmasso for the image. 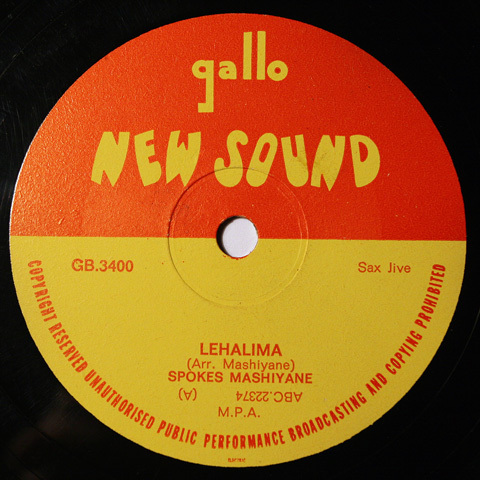 * Thanks to Laurent Dalmasso for this image. * Thanks to Nick Lotay for this image. 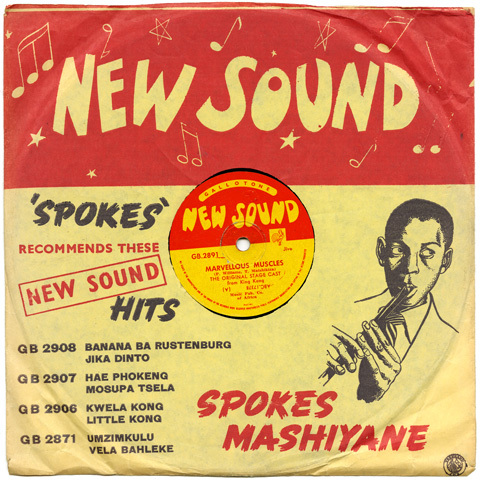 Tracks by Spokes Mashiyane have been featured on a number of compilation CDs and these will be listed in the near future. 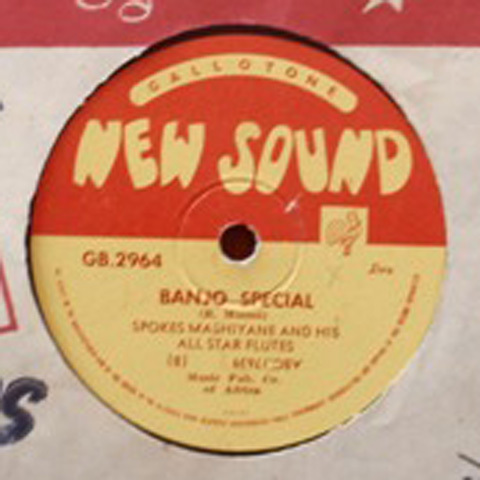 How can I get some of these titles. I particularly want Durban Line. 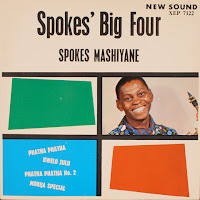 I have a copy of "SPOKES' BIG FOUR (1963)"
This is the music of my childhood, 2-8 year, in the townships of South Africa. 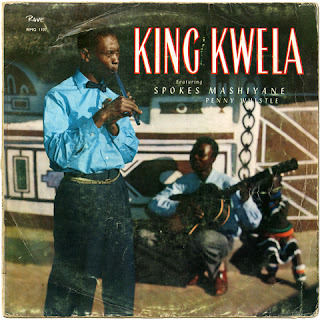 My late grandmother used to brew "Umqombothi" for these Kwela musicians and as a child i would fall asleep listening to them until i find myself waking up on bed in the morning, and I would wonder how or who took me to bed. 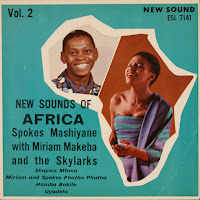 My granny would tell me that the musicians finished in the early hours of the morning and they helped taking me to bed. I was so fond of this music and maybe that is why I am a musician today playing saxophone, tin whistle and flute. 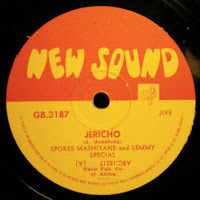 Most of Spokes Mashiyane songs are still ringing in my ears to this day at my sixties. This man was a South African music genius, no wonder he got an invitation to Newport Folk Festival in the 1950s when i was two or three years old. I particularly liked the song "Meva". In those days the line up would be an acoustic guitar, string bass ( made out of a box, a stick and a string) and hey man, these guys would play all night long!!! 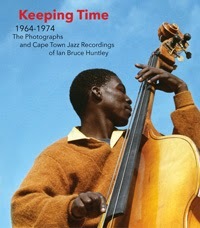 Thanks Andile for the message! 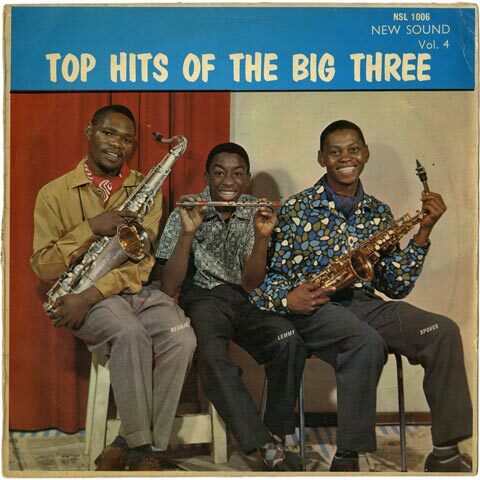 Those tea-box basses rock the world! 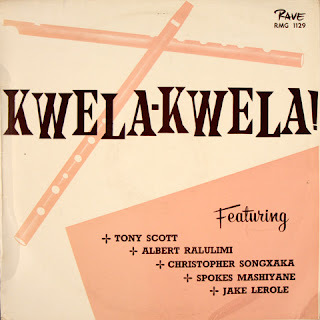 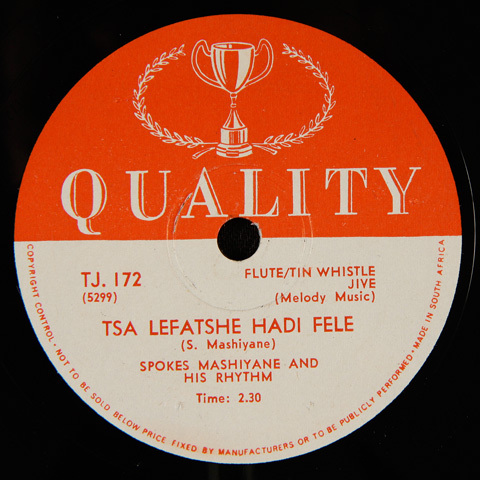 Flatint and the Flat International South African Audio Archive are both non-profit visual projects developed to document aspects of South African music history. Now available at Electric Jive! © 2011 flatint. Powered by Blogger.